Q. 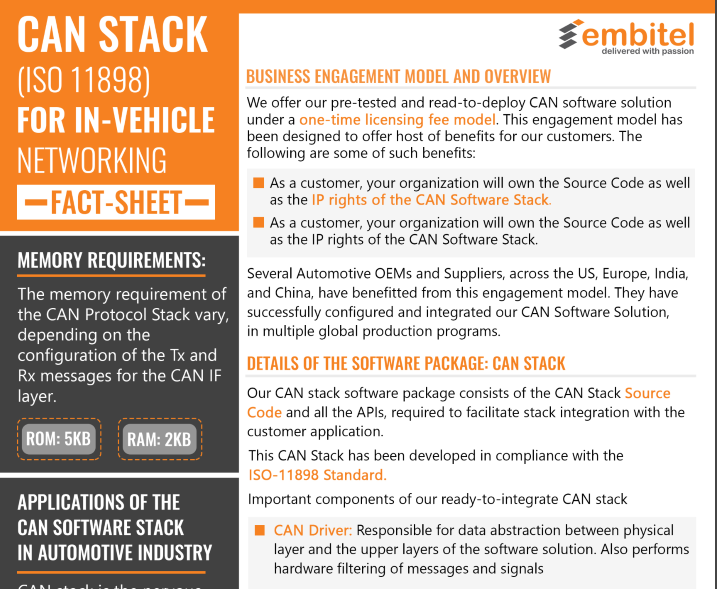 Can you share details regarding the layered architecture of your CAN Software Stack? ?